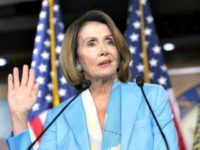 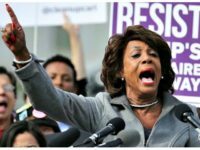 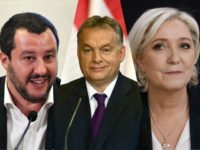 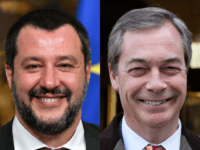 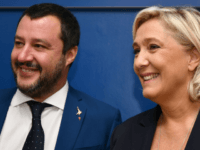 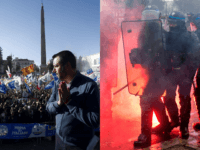 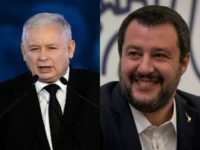 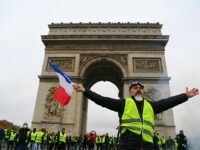 A sharp contrast has been drawn between the relation of two European leaders to their people as 80,000 Italians show up in support of populist deputy prime minister Matteo Salvini, reviled as “far-right” by the establishment, and riots against progressive reforms in France by globalist president Emmanuel Macron, once hailed as the saviour of the European Union. 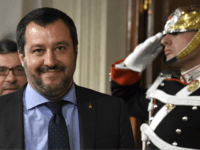 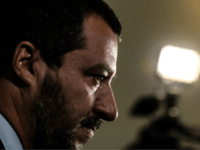 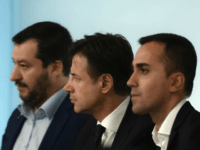 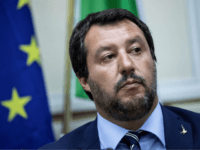 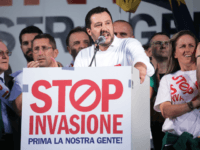 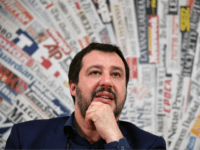 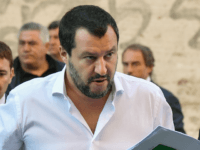 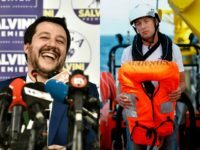 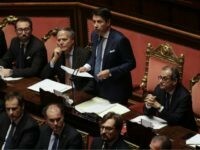 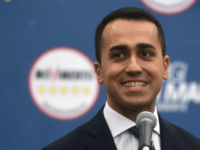 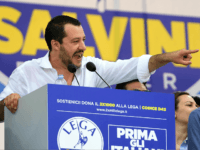 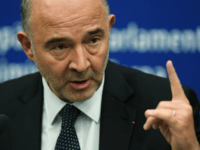 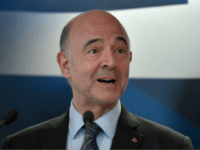 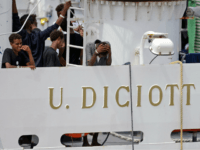 European Commissioner for Economic Affairs Pierre Moscovici has threatened Italy with an infringement process that could lead to sanctions as populist Interior Minister Matteo Salvini vows no new Italian budget. 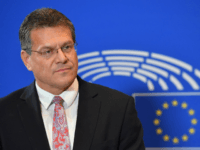 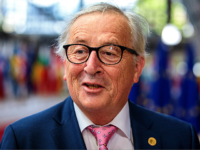 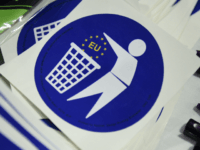 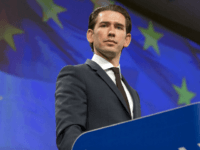 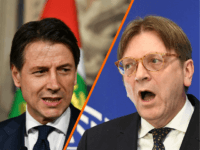 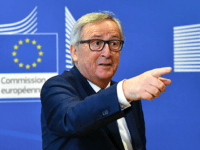 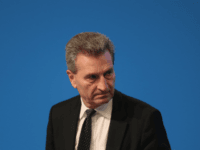 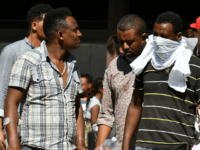 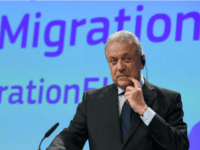 In the latest European Union attack on Italy’s populist government, EU Commission President Jean-Claude Juncker has claimed that his policies, rather than the current government’s, have put a million to work across Italy.